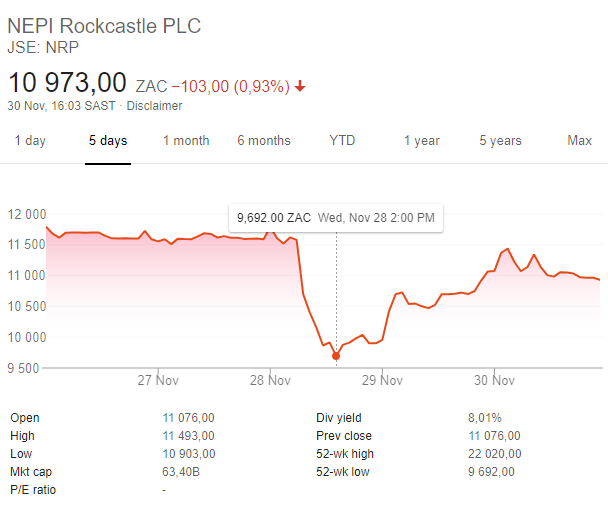 Nepi Rockcastle (JSE: NRP) has seen its share prices dive-bomb following a report by Viceroy Research which alleged the company manipulating its net profits. Viceroy said in a report published on Wednesday that it had uncovered “numerous inconsistencies within Nepi Rockcastle’s financial reporting”. Even without taking those into account, the Isle of Man-based investor is “fundamentally overpriced when compared with peers”, it wrote. Shares in Nepi, a listed property company with extensive investments in central and eastern Europe, fell 14% to close at R99, pushing its decline in 2018 to more than 50%. Meanwhile, Fortress Income Fund (JSE: FFB), another Johannesburg-listed property firm that owns a 24% stake in Nepi, fell as much as 15%. NEPI, continued yesterday refuting allegations of hoodwinking investors and called on the Financial Sector Conduct Authority to conduct an investigation into Viceroy. Nepi’s Romanian portfolio generated pretax profit of €284.9m in 2017, according to its financial statements. Yet the assets really operate at annual losses of more than €40m, according to Viceroy, citing local account filings. 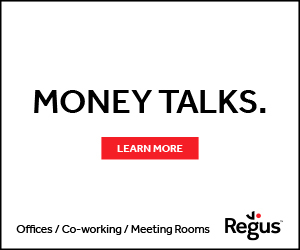 Romania is the company’s largest market and makes up almost half of its rental income. Viceroy rose to prominence just more than a year ago when it published a report on South African retailer Steinhoff International Holdings just after the company reported accounting irregularities that triggered a share-price collapse. That report detailed a number of third-party transactions that were used to inflate asset values, deals that are under investigation by auditors at PwC. The drop in Nepi’s share price is the latest blow to institutional and retail investors who suffered massive losses after critical reports from companies such as 36ONE Asset Management, Arqaam Capital and Mergence Investment Managers into share trading at the Resilient group of property companies.